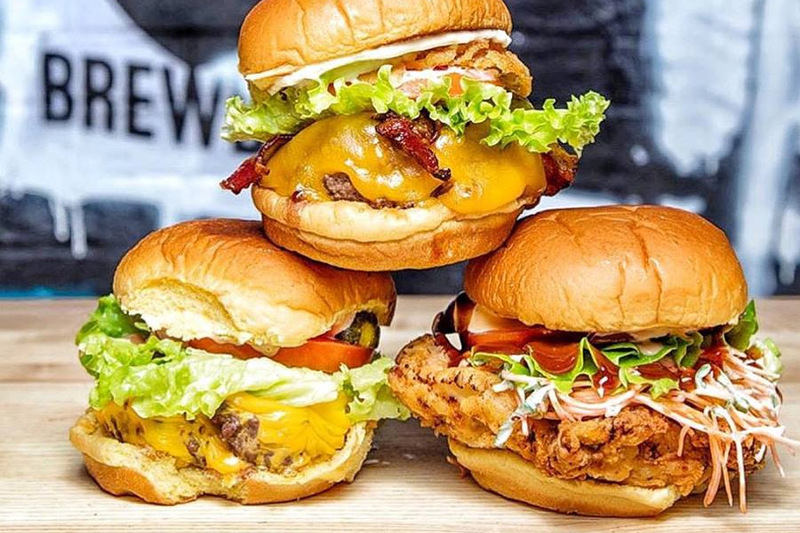 Black Tap Craft Burgers & Beer from New York City, known for its gravity defying “CrazyShake” milkshakes, will be opening at Marina Bay Sands (MBS) in Singapore. Anticipated time period will be the 3rd quarter of 2018. 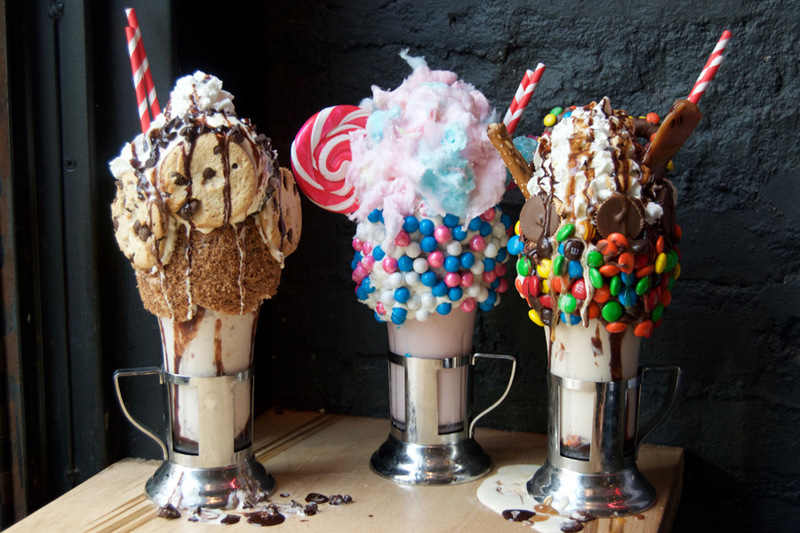 Black Tap’s signature “CrazyShake” milkshakes are known for their whimsical colours and over the top decorations and flavors. 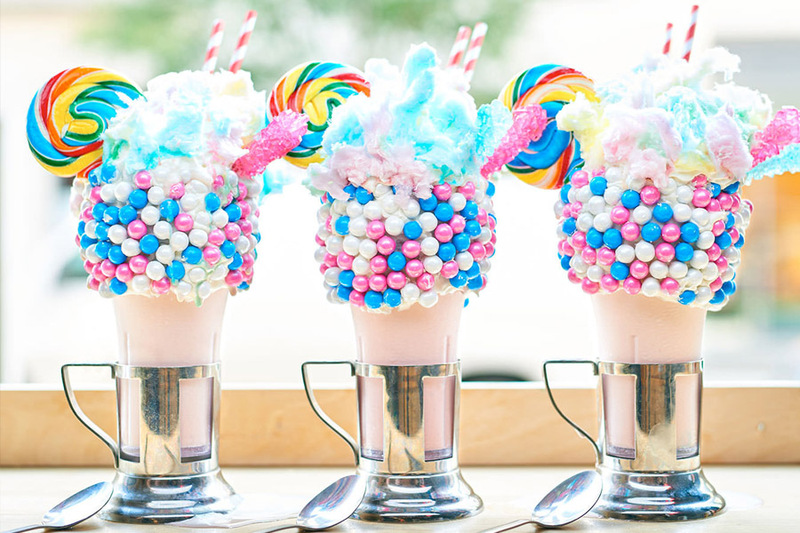 You get anything from original Cotton Candy – a strawberry shake with a blue and pink pearl chocolate rim, a pink lollipop, rock candy, whipped cream and cotton candy; to the Sweet n Salty, a peanut butter shake with a chocolate-peanut butter rim with M&Ms and PB cups. I wonder if HPB will say anything about this. 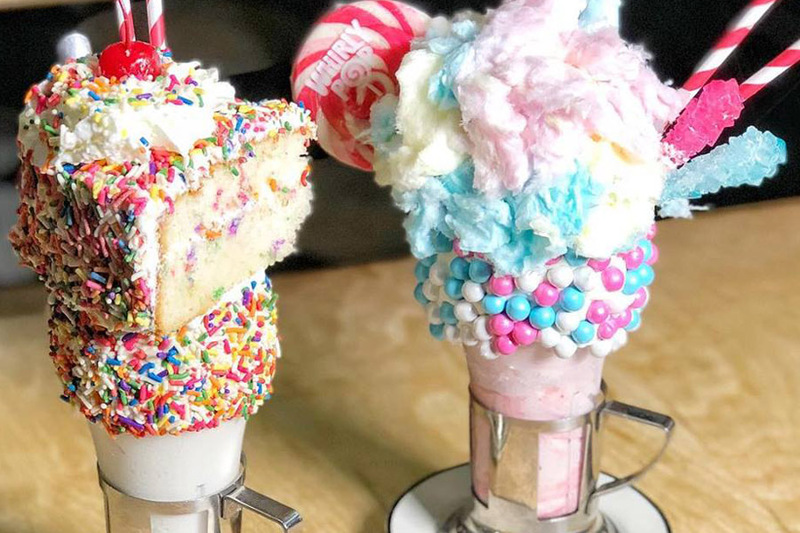 These massive candy-topped milkshakes were once-upon-a-time insta-worthy and very viral, during the late 2015 and early 2016 in both New York and Singapore. So question: Isn’t 2018 too late into the game? 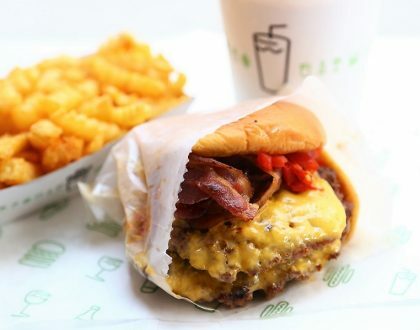 Some people may remember Patissez known for its Freakshakes. 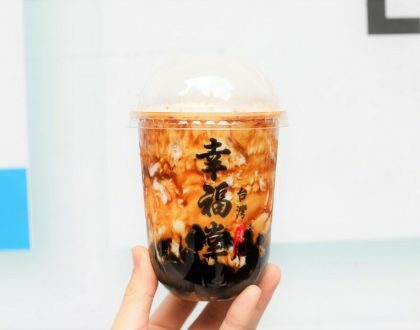 While the cafe opened at Holland Village to some media-hype mid-2016, its fame quickly dwindled as health-conscious Singaporeans were just not THAT into sugar-high milkshakes. Well, at least Black Tap also serves up New York style burgers, fries, wings, craft beers, mason jar cocktails, salads, and sides. 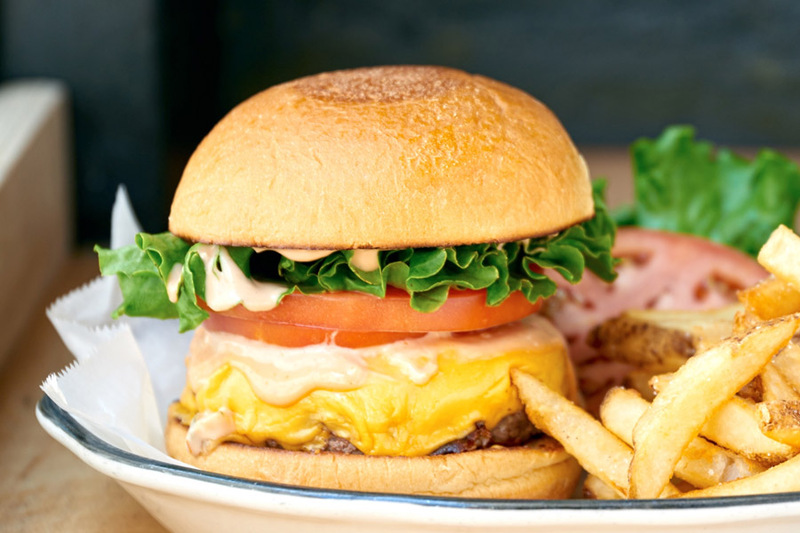 Some of its popular burgers include the classic All-American Burger; Texan Burger with aged cheddar, crispy onion ring, bacon, Sweet Baby Rays BBQ; and Greg Norman Burger featuring wagyu beef, house buttermilk-dill, blue cheese and arugula. 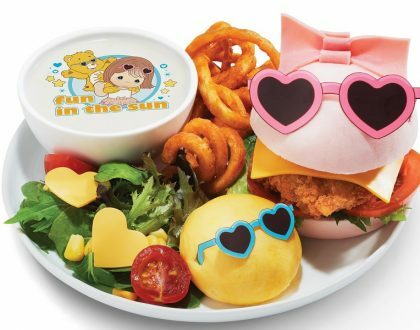 The restaurant is owned by Michelin-starred chef Joe Isidori, and restaurateur Chris Barish.